Over the past few years, the number of children in foster care has grown by almost 30%. Abuse and neglect, largely attributed to drug addiction within a family, is usually the cause. While foster care is intended as a solution, many children tend to stay in care far too long and move too much, exacerbating the trauma that led to the child being removed from their family in the first place. Additionally, many youth without legal parents or a support network age-out of foster care each year. The result? Far too many children facing grim realities and few supportive relationships after suffering through unstable and sometimes unsafe tenures in foster care. Kinnect aims to change all of that through improved, best practice models that help build permanency. 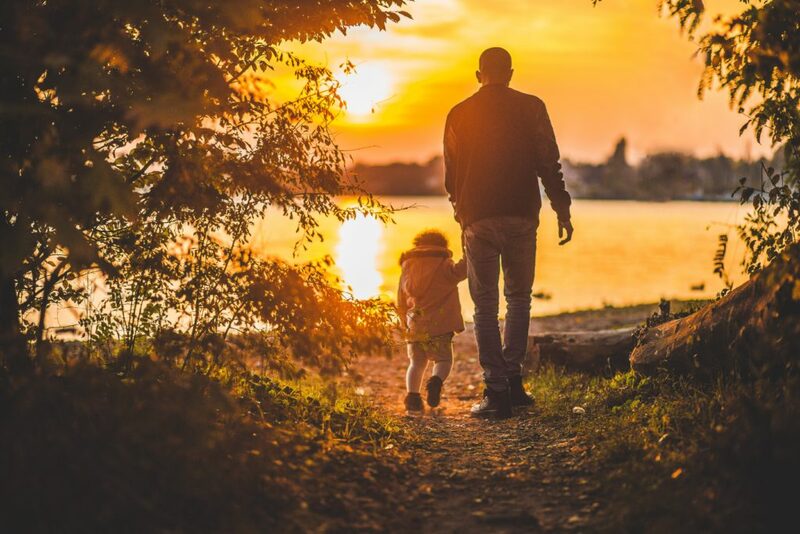 “Building permanency for children is about increasing their sense of belonging and connection to community,” explains Mike Kenney, co-founder and executive director of Kinnect. The organization was formed to support child welfare and protection programs in Ohio’s counties — all 88 of which are run differently—to adopt practices that have been proven to lead to better outcomes for children involved in foster care. Kinnect does this through a three-pronged strategy. They train and coach child welfare professionals, partner with public and private agencies to include best practice programs, and advocate for children and families in crisis, regardless of the challenge that brought them there. Kenney says Kinnect is the only organization of its kind in Ohio. “We participate in a national network of child welfare experts to stay connected to the most effective child welfare practices available, and bring those models to Ohio,” he adds, with child welfare agencies across the state calling upon Kinnect’s expertise to improve practices and outcomes. According to Kenney, a day for a child in foster care, is a day in crisis. The Callahan Foundation is proud to support the work of Kinnect through a grant of $5,000 to help support strategic organizational efforts, maximize the impact of initiatives, and increase the leadership team’s capacity to find, engage, and support kinship caregivers in Ohio. 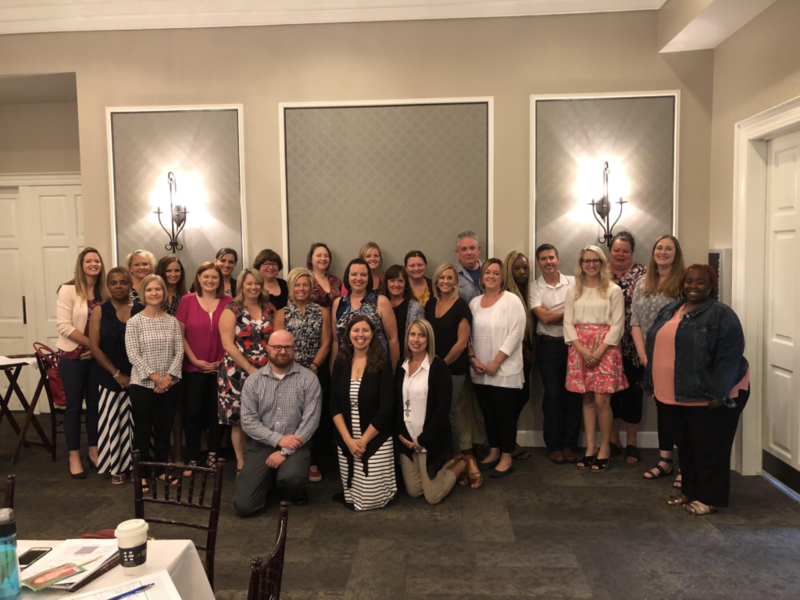 Last month, Kinnect hosted its first joint learning community for staff from all over Ohio. The state’s counties had been holding separate learning communities, but this was the first time representatives from the nine pilot counties convened as one group to share challenges, successes, and lessons learned. A representative from the Ohio Attorney General’s office attended as well. The session was considered so rewarding, it’s become a regular event.